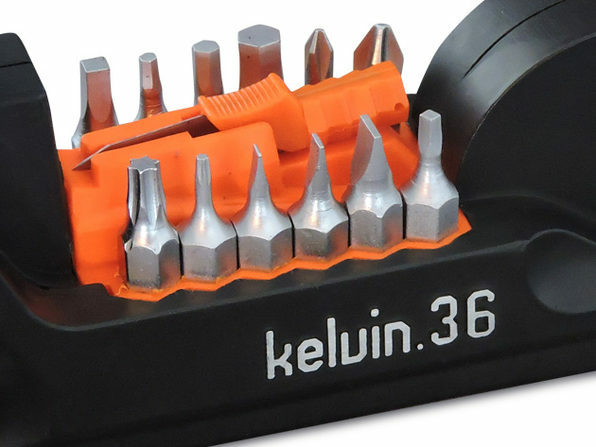 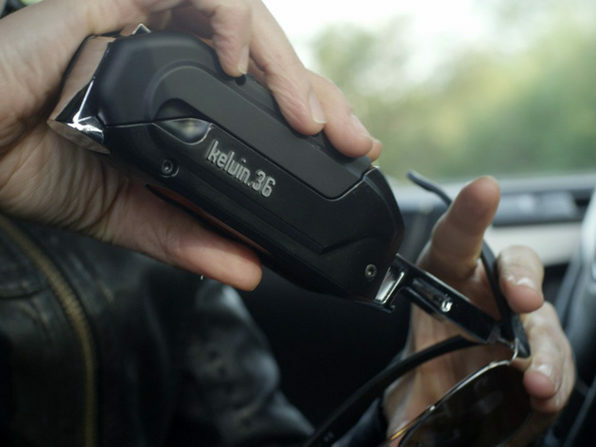 Who needs a toolbox when you can have a Kelvin 36? 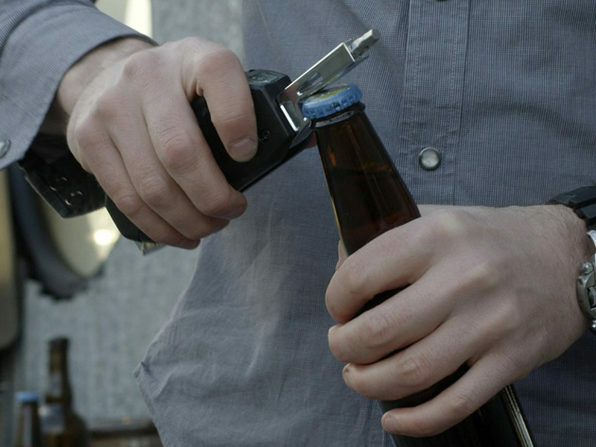 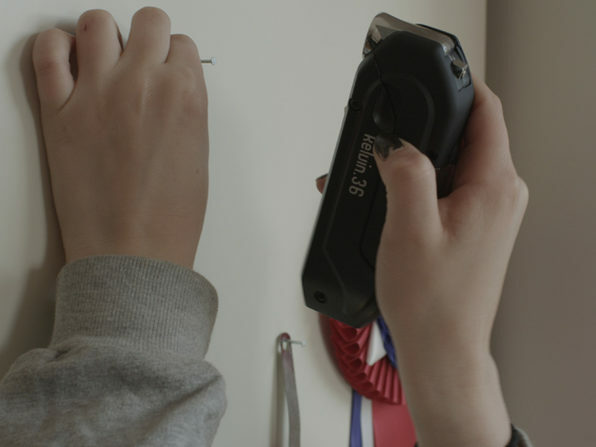 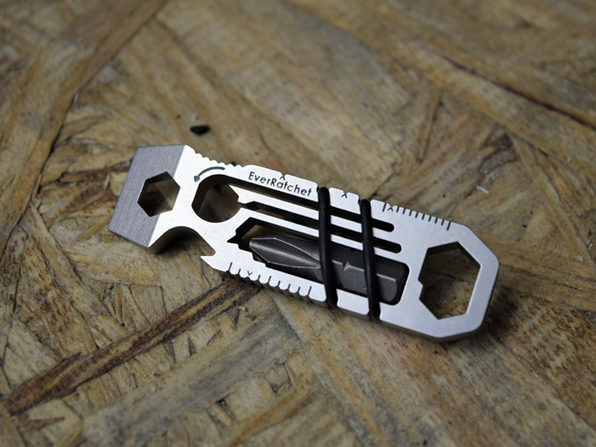 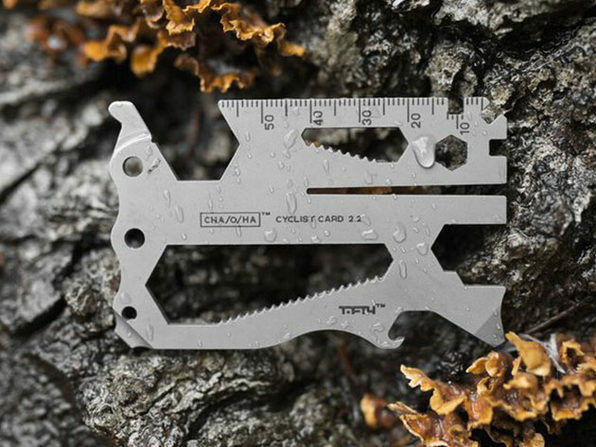 This remarkable DIY multi-tool is designed for all of your household fixes.  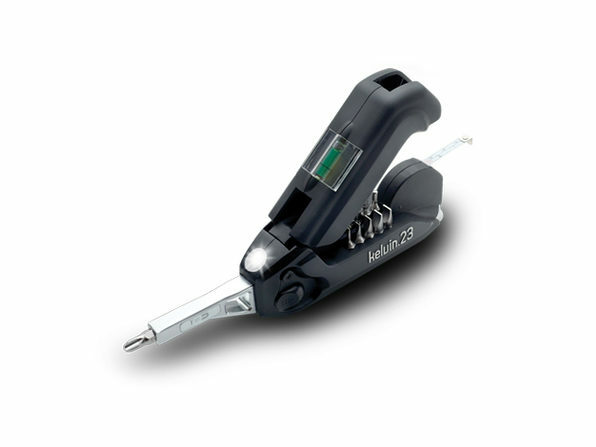 It fits comfortably in your hand with an ergonomic rubberized handle and includes a hammer surface, screwdriver, utility knife, drill bits, and much, much more to help you solve any household problem.